LOVE LOVE LOVE this fantastic idea! 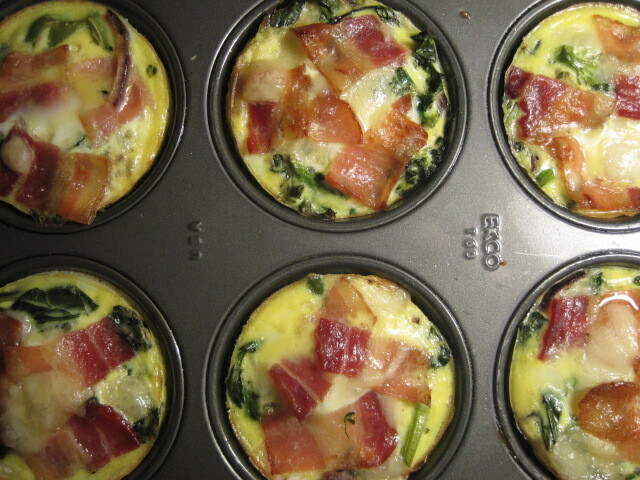 Baking eggs in a muffin tin. 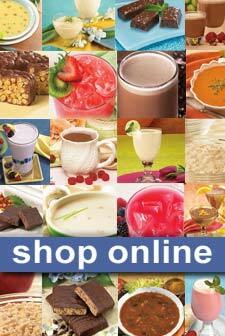 Stuff your favorite Metabolic friendly vegetables and lean low-fat meats and get creative. Here are a few recipes to get you started, but let your culinary imagination run wild and see what you create! These can be made ahead of time kept in the fridge for easy grabs. This great tip will save you precious time on those hectic weekday mornings. Spray one 12 cup non-stick muffin tin with non-stick cooking spray. Preheat oven to 350 degrees. In a large bowl scramble 12 eggs, add several chopped spinach leaves and fresh chopped tomatoes, pinch each of salt and pepper. Pour this mixture into each cup. 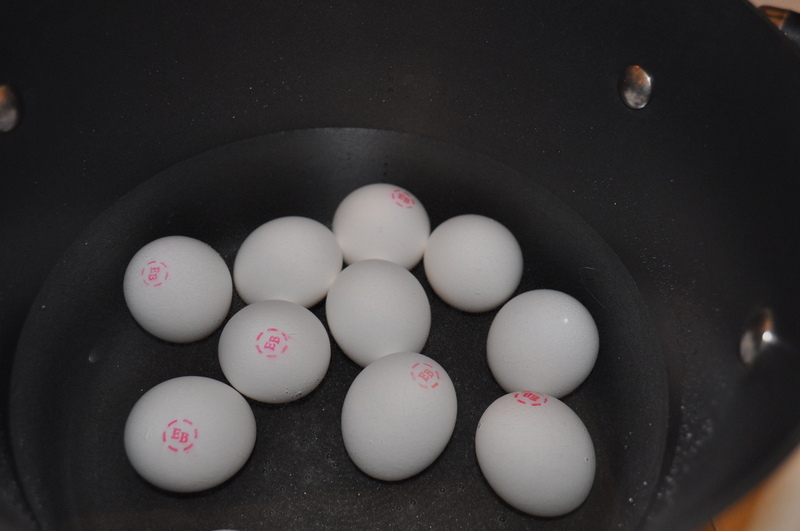 Bake until the eggs puff and the centers are just set, about 8-10 minutes. Sprinkle with chopped cooked turkey bacon. Using a spatula, carefully loosen the edges and pop the eggs out. Spray one 12 cup non-stick muffin tin with non-stick cooking spray. Preheat oven to 400 degrees. In each muffin cup place piece of thin sliced deli ham. Crack an egg into each ham cup, and sprinkle with salt and pepper. Sprinkle each cup with 1 tsp of grated parmesan cheese and 1 tsp of chopped green onions. 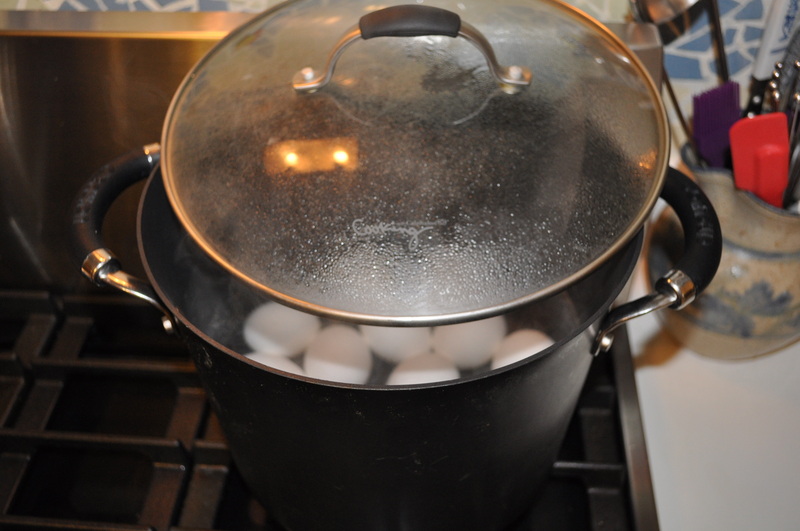 Bake the eggs until the whites are firm but the yolk is still a little runny (12 minutes). Cook 8 ounces of turkey breakfast sausage in a separate pan until crumbly. In large bowl, scramble 12 eggs and add the cooked sausage. Mix in 1/4 Cup chopped green onions. Pour this mixture into each cup. 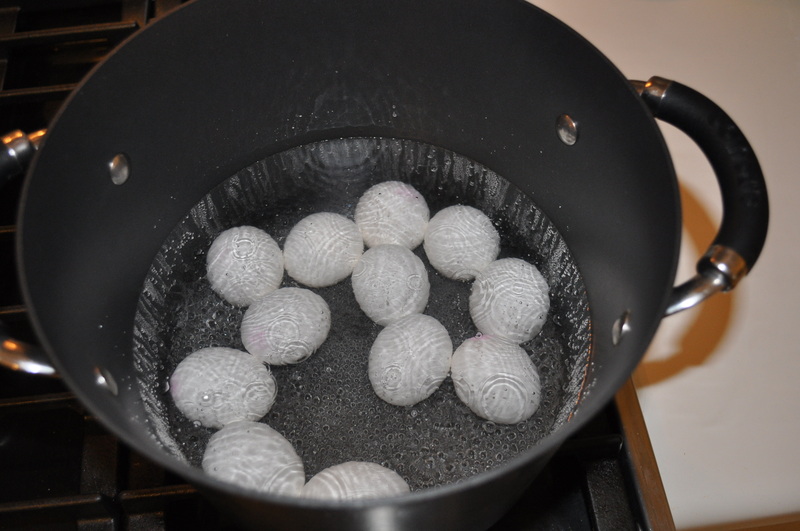 Bake until the eggs puff and the centers are just set, about 8-10 minutes. Using a spatula, carefully loosen the edges and pop the eggs out. Include in your salad: leafy tops (celery, radish, carrot), hearty bottoms (broccoli and cauliflower stems), and fresh herbs. Reuse empty spice jars to take your healthy dressings with you wherever you go. Soak greens in cold water and gently agitate the water until the dirt and grit settles on the bottom. Dry greens completely using a salad spinner or laying them flat on paper towels. Dressing does not stick to wet greens. 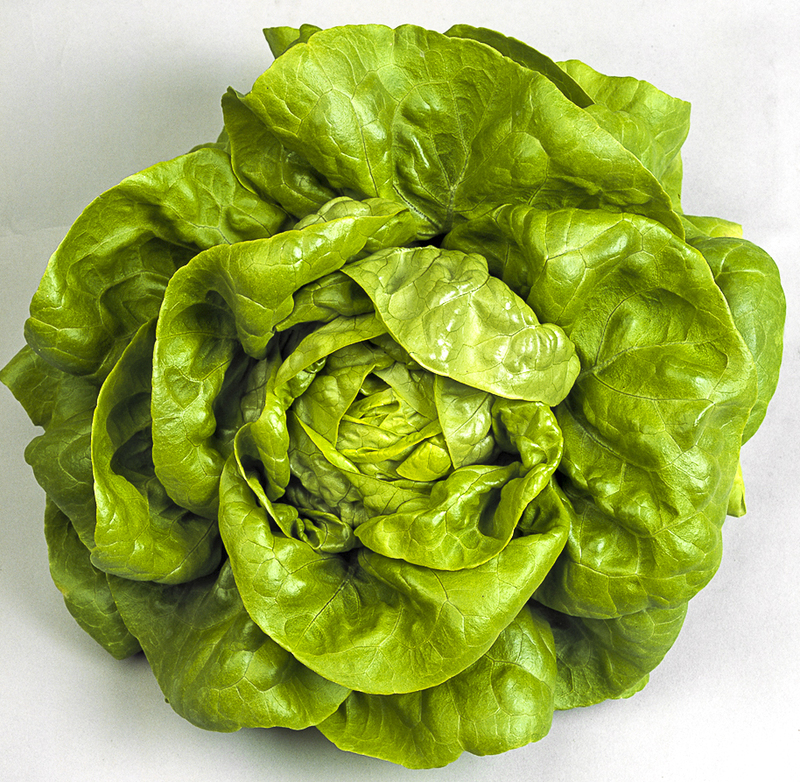 Tear lettuce leaves instead of chopping with a knife. The metal from the knife can cause bruising on tender leaves. Use baby spinach, kale, and mustard greens instead of lettuce to boost nutrients in your salad. Immerse your vegetables in an ice water bath to crisp them for an irresistible crunch. 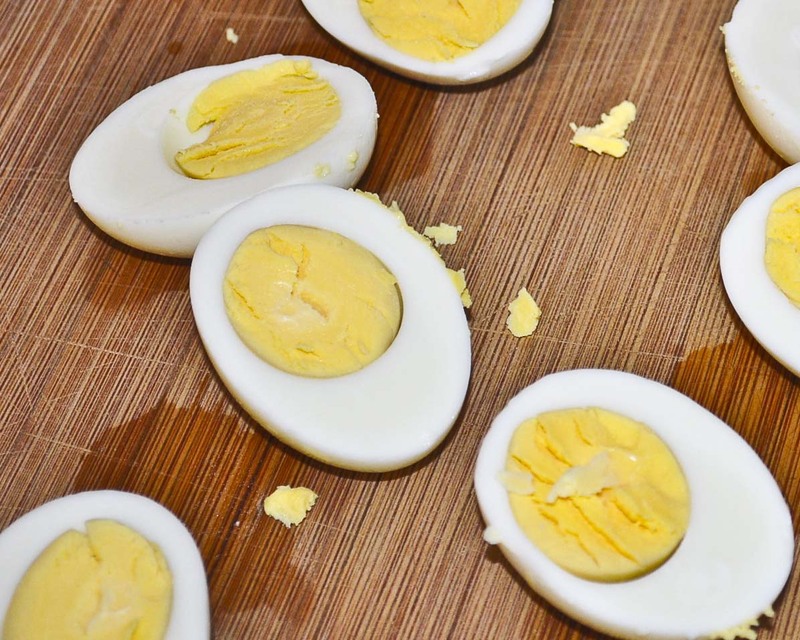 Add an egg to your salad for a quick protein kick. Toss the dressing in the salad in a separate bowl before serving to allow for an even coat. Add leftover cooked veggies from the previous night, hot or cold to your salad.